Super Rec Information Packet Coming Soon! THANK YOU for your interest in 2019-20 Season... We are Proudly beginning our 18th Season. We have teams for ages 4-18+, all skill levels and budgets. 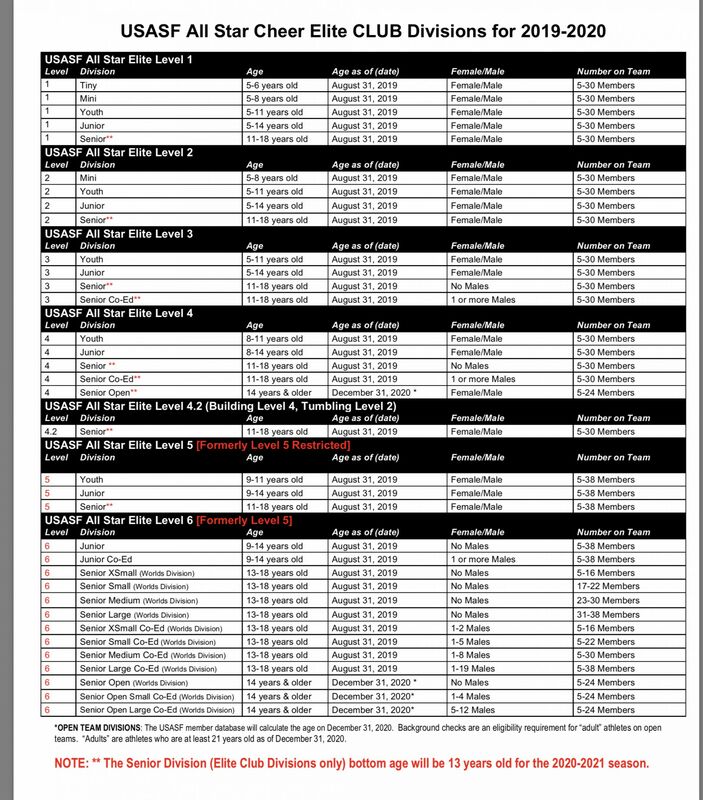 All-star Elite teams for ages 5-18. Travel teams including 2-3 out of town travel competitions. Cost $3,520 paid 11 equal installments plus uniform and travel. 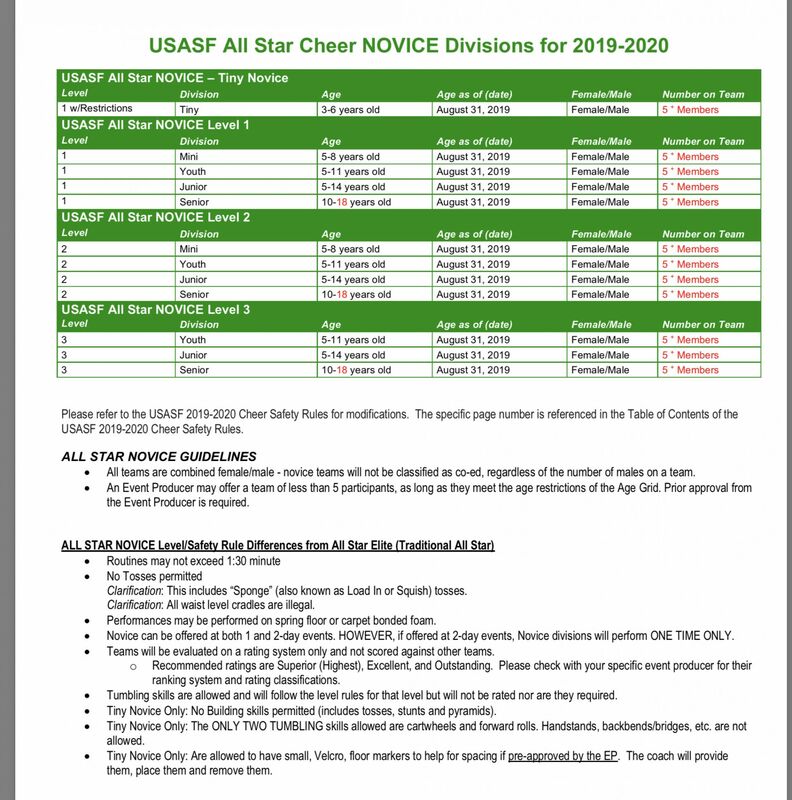 All-Star Novice Cost $2,310 paid 11 equal installments plus uniform; Prep teams Cost $2,530 paid 11 equal installments plus uniform. Ages 4-18 Levels 1-3. Lower cost No Travel. 1 Day competitions only. Cost Conscious Program - With all Expenses Clearly Outlined for You... We encourage you to compare Prices. Experienced certified, championship winning, coaches and quality training facility with multiple floors and all the equipment needed to learn and excel. Worlds and The Summit teams. Conveniently located off I-80, I-57, I-294 and 355. Easy access from all directions. See map on home page. For PARENTS... great shopping, restaurants, and bars close to the gym to visit after you drop off your athlete for practice. 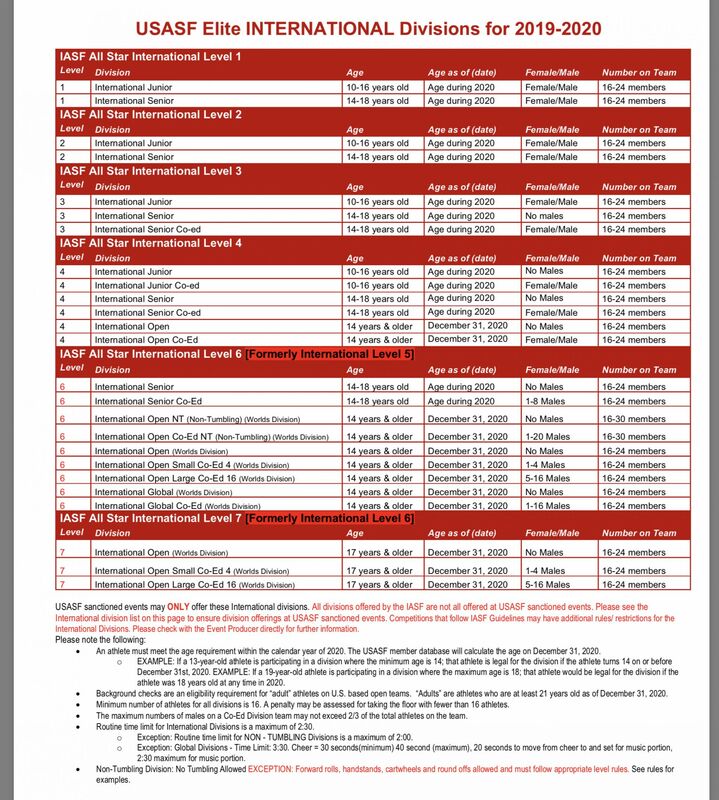 TUTORING now available before or after practice during the summer on all core school subjects. 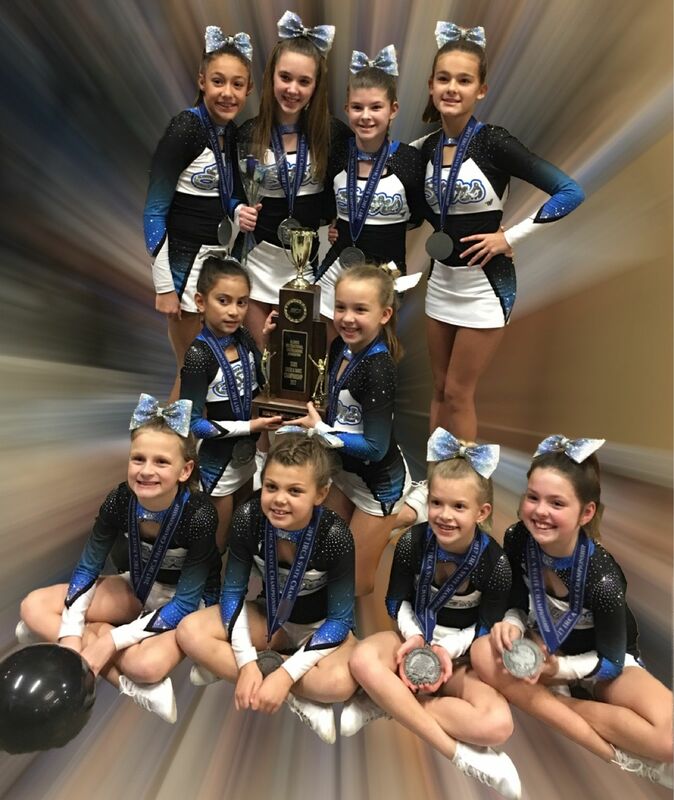 Quality and Value Your child is receiving instruction and coaching from dedicated, passionate, experienced, and USASF certified coaches. Team music is mixed by one of the leading music producers and voice over artists in the industry. 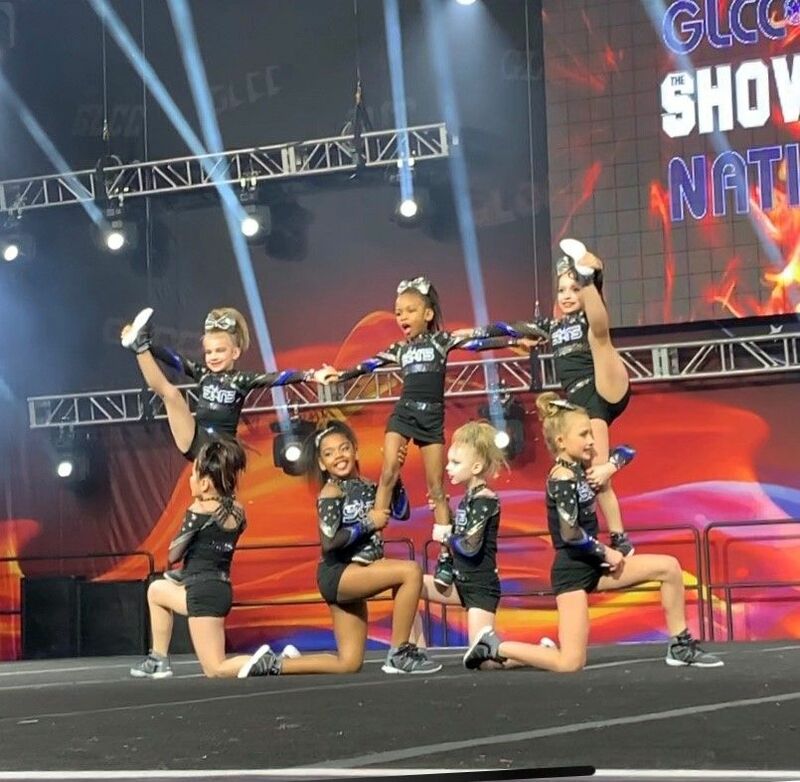 Routines are choreographed by one of the top professionals in the industry with a track record which includes numerous Worlds, Summit, and Nationals wins. Our competition schedule includes some the biggest and most competitive events in the sport. We strongly believe with this platform, your athlete’s hard work, dedication, and your support, will result in a fulfilling and life learning experience. Bring a copy of birth certificate required for team placement and validation for USASF. Placement will be based on skills performed during evaluations. If skills change throughout the season, athlete may be assigned to a different team... Up or down a level. College Students... Ask about scholarships (discounts). Still 18 as of 8/31/19? you are eligible for our senior teams. Great for those staying local for college! Also tryout out for our Open Coed Level 5 team ages 14 and older. 2-3 out of town competitions for All-Star Elite teams. 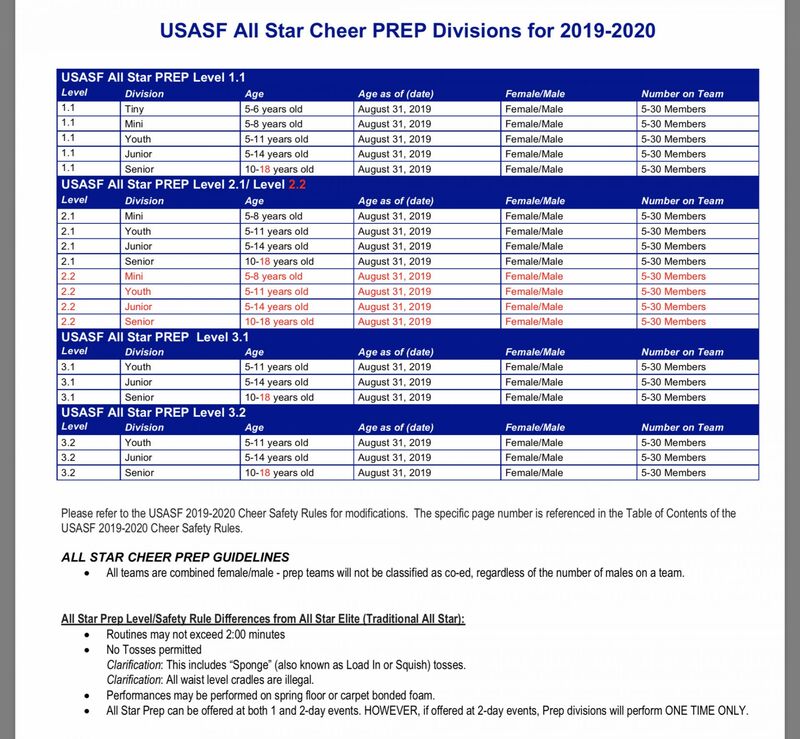 No travel for Prep and Novice teams. 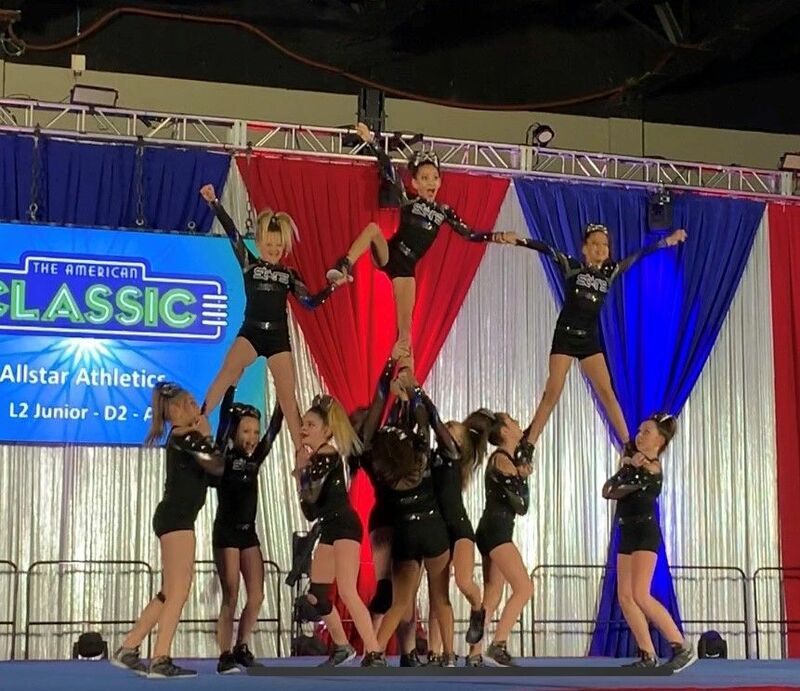 No Travel, No sideline cheerleading, indoor practices by certified coaches.